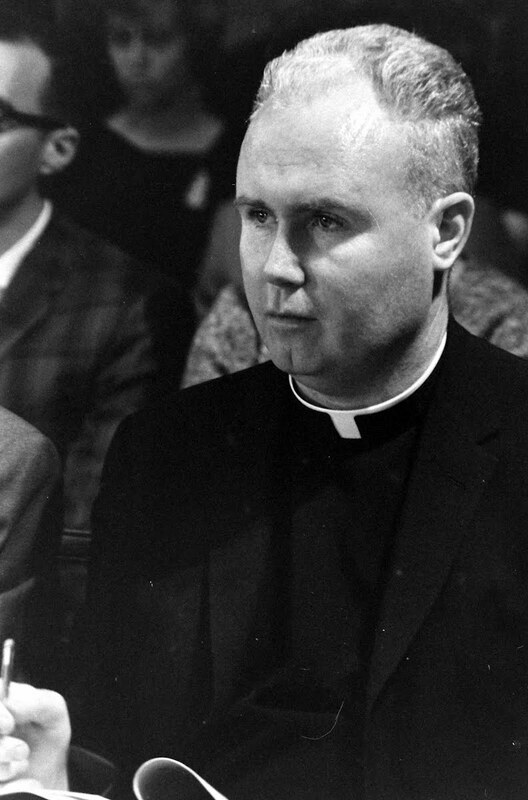 John M. Culkin SJ, PhD (1928-1993), leading media scholar, critic, educator, writer & consultant. EDUCATION, a seven-year-old assures me, is “how kids learn stuff.” Few definitions are as satisfying. It includes all that is essential—a who, a what, and a process. It excludes all the people, places, and things which are only sometimes involved in learning. The economy and accuracy of the definition, however, are more useful in locating the problem than in solving it. We know little enough about kids, less about learning, and considerably more than we would like to know about stuff. In addition, the whole process of formal schooling is now wrapped inside an environment of speeded-up technological change which is constantly influencing kids and learning and stuff. The jet-speed of this technological revolution, especially in the area of communications, has left us with more reactions to it than reflections about it. Meanwhile back at the school, the student, whose psyche is being programed [sic] for tempo, information, and relevance by his electronic environment, is still being processed in classrooms operating on the postulates of another day. The cold war existing between these two worlds is upsetting for both the student and the schools. One thing is certain: It is hardly a time for educators to plan with nostalgia, timidity, or old formulas. 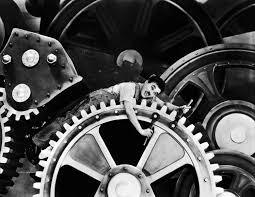 Charlie Chaplin in Modern Times (1936) – “We shape our tools and thereafter they shape us”. Attached you find a passage from J.D. Peters, The Marvelous Clouds. 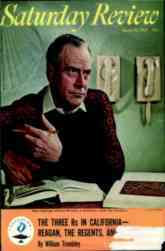 He quotes Ong, but not Culkin (pseudo McLuhan).